Our surgical suite provides for the performance of a wide variety of surgical procedures, routine and emergency. 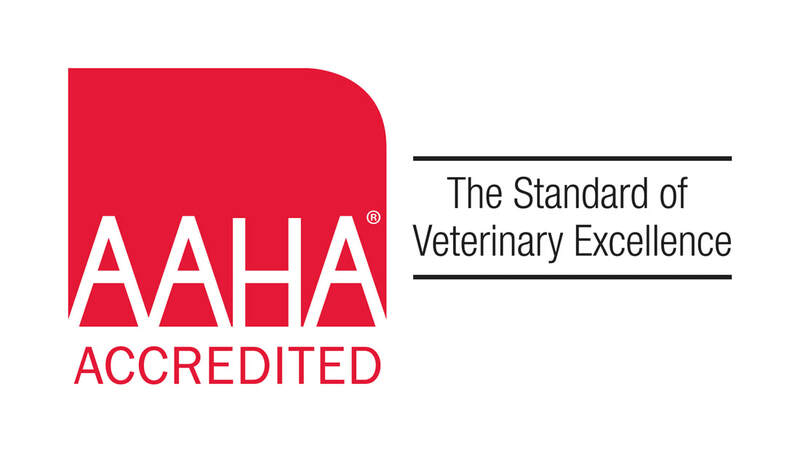 We adhere to the AAHA (American Animal Hospital Association) standard of care. Utilizing the safest available anesthetics to provide that extra margin of safety, especially for our older or high risk patients. Using equipment and trained technical staff, the patient's vital signs are monitored during all anesthetic procedures. ​The Surgery Assistant is the most important monitor during an anesthetic procedure. This professional staff member is trained to observe and monitor the patient throughout the entire procedure, from induction until recovery. The assistant adjusts the anesthetic levels according to the patient's vital signs and ensures that the patient remains stable throughout the procedure. Recovery from Anesthesia: With today's anesthetics, many of which are reversible, your pet should be almost completely normal by the time of discharge. Many pets are sleepy or tired for twelve to twenty-four hours after anesthesia.